My story is common among many veterans that have served in a war zone. He or she will tell you that they arrived in the war zone as one person but left that war zone a different person either mentally, physically or both. I went to Vietnam as a pimple faced 18 year old draftee and came back home a totally different person mentally and physically. Growing up in a middle class family in Richmond Heights, in my childhood days, boys toys were mainly toy guns and plastic toy soldiers. TV was full of cowboy westerns and John Wayne movies. World War 2 was talked about especially around the 4th of July and Memorial Day as was the Korean War. The war veterans along with the TV shows and movies promoting duty, honor and country instilled a sense of patriotism in many of our young minds. 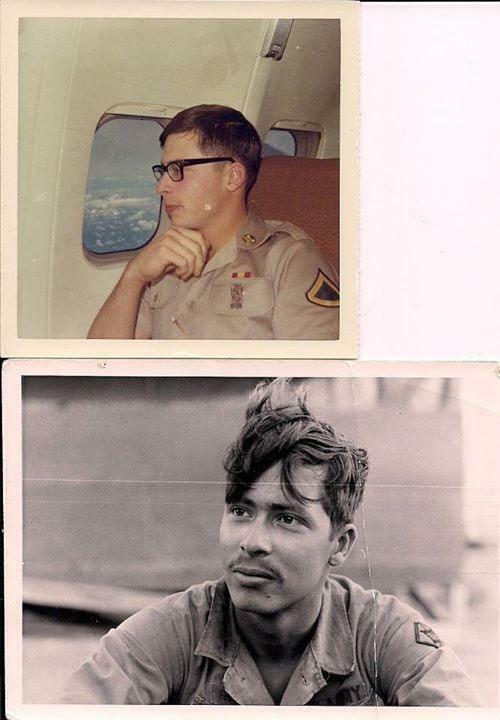 When I was drafted, as the only son, my parents were not happy at all about it as I could have maintained enough hours in college to get the deferment but I did not. I wanted to serve my country so being drafted was not such a horrible situation for me. 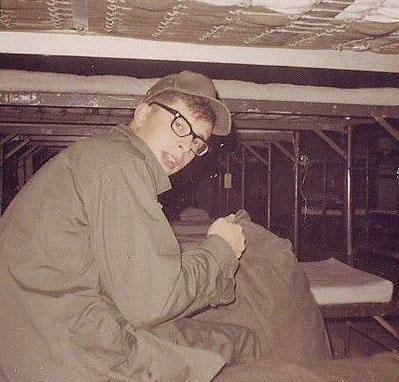 After taking basic training and combat engineer training at Fort Leonard Wood, I was shipped to Oakland, Ca. to await my flight to Vietnam. 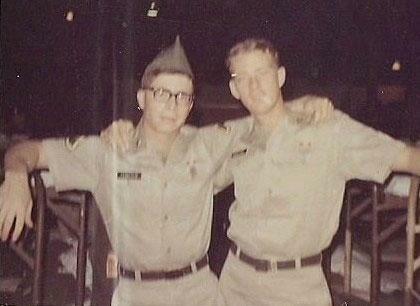 I arrived in Vietnam in Nov of 68 and departed Vietnam early in Dec of 69. The Vietnam experience changed that pimple faced 18 year old mentally and physically. I made it home but my heart aches so much for those who did not make it back and the loved ones who suffered the most from their loss.